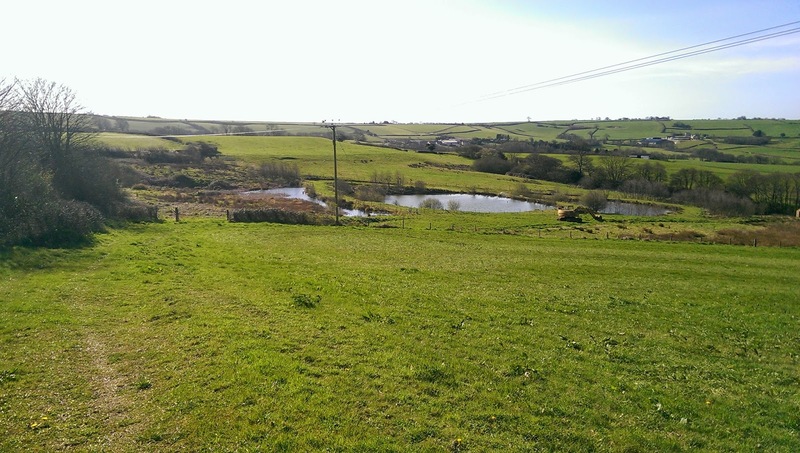 So one of my most recent trips, and my most recent write up involved a trip to a "middle of nowhere fishery". Very scenic, off the beaten track (despite being very close to my house) bad sadly not well maintained. I gave it a good go, and tried various tactics, but sadly only silvers came calling, and they were a bit sporadic. Still a nice day out and a trip which really tested some of things you may not always consider on regular trips to commie, it left my thinking, "was this what fishing was like before commercials?" No wonder 15lb of silvers was considered a good day!. My next write up is of a belter of day at the Viaduct! The rise in temperature has really brought the fish on since my last visit to the Viaduct. I took the father in law there for a good day out and it was fair too say we both had one. I'm in a bit of a waiting period now. 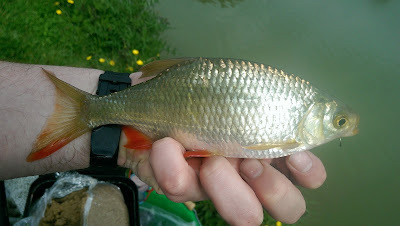 The river season is just under a month off and I feel as though I'm biding my time before I can get out there after some Chub, Roach and River Tench. But until then I find myself filling my time by visiting new venues (new to me) and seeing what they have to offer. 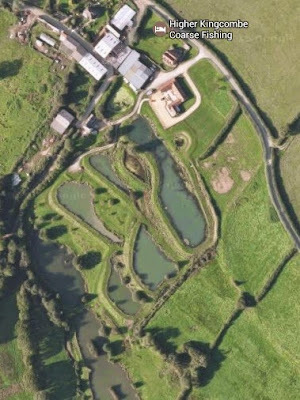 I wasn't really expecting a great deal when I made my decision to fish Mangerton Mill fishing lake. I was very pleasantly surprised to say I was very, very wrong. This place is absolutely stuffed full of quality fish, from a few lbs to well over 20+. I cannot wait to go back, catch Carp at all depths in the water as well as a myriad of other species. I'm looking forward to getting back there and trying to winkle out a proper lump on paste, and aim to giving it another whirl over the next few weeks. Just managed to get a new blog online, was only a quick trip for me this time but I only had a few hours spare. 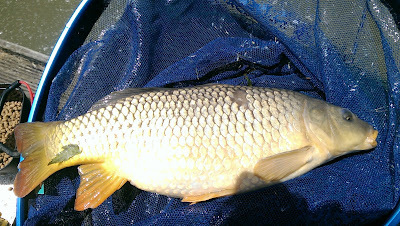 I headed out to a nearby fishery and aimed for some of the resident Carp in the afternoon sun. Was a nice day out and managed a low double ad was then visited on the bank by a large group of spectators. 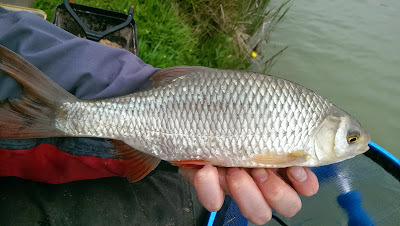 Afternoon folks, I've just got my most recent fishing blog online. This one has 2 fold reasoning, 1. It's getting to that time of year 2. A recent request by a blog reader. Obviously everyone's take on making it is different but this is my tried and tested pellet paste recipe. 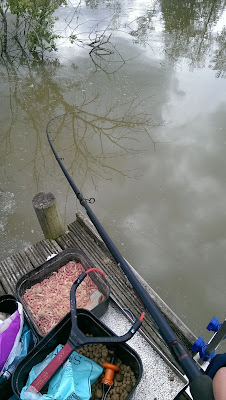 Have a read here - Paul on Coarse Fishing: Pellet Paste made easy! After my last post of making Pellet paste, it seemed only right that I got out there and gave it a go. 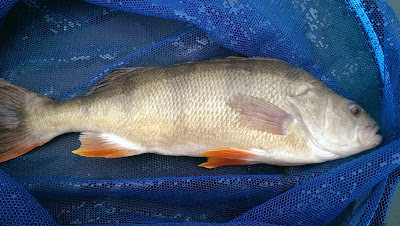 It was an absolutely excellent day, one of those days where everything goes to plan, and in the end I racked up 39 Carp. And a few chunky greedy silvers too! Fortunately I still managed a few..
Hope you can get a new section- or 2? - for the pole! 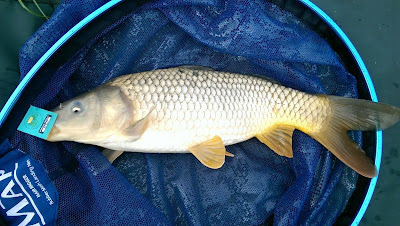 Anyway, enough of that, evening all, just finished writing up one of my most recent fishing trips. Trying my very best to catch up, but looking at a screen for 8 hours a day doesn't inspire you to get home and spend a few hours writing blog posts. Anyway, here is my most recent post. Was a day of thirds. 2/3's rivers 1/3 lake. Had fun and learnt that natural venues have a way of reminding you catching fish isn't a given. 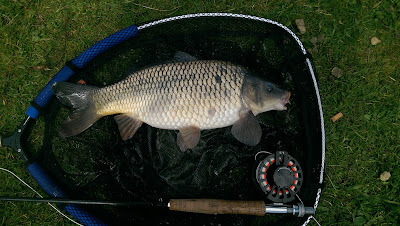 Rounded it off with several Carp. 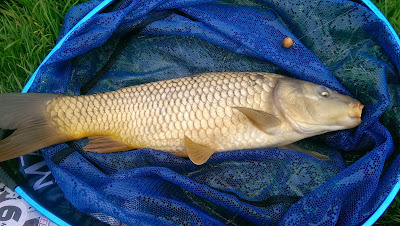 You can have a read here - Paul on Coarse Fishing: Trip #85 - Bubbling Brooks and Cruising Carp. Last edited by anglerpaulm; 28-06-2015 at 21:40. 2 of my most recent posts have just gone online. I'm not going to lie, after receiving some fairly substantial news everything seems to have sped up apart from my blog writing and now I have a substantial backlog.